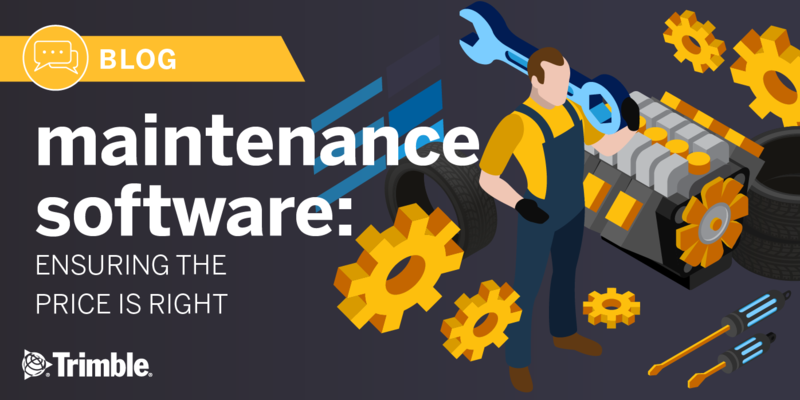 If this scenario sounds too high tech because your company doesn’t even employ an automated system to track equipment assets and maintenance or yours is antiquated, it may be wise to consider implementing an asset maintenance software solution this year. Depending on your type of business--truck operator or truck dealer--software providers of asset management and maintenance systems can tailor one to your needs and business objectives. The right system consultant will have significant experience in the freight transportation industry. And, any advisor or consultant you choose to engage should have the ability to fully understand your business model and operating environment. Begin the process by cataloging your objectives and consulting with the software provider to understand whether it will be provided as SaaS (software as a service), hosted by the provider or installed at your facilities. Each option will affect start-up and ongoing costs. Providers can customize your system to work with existing data from a legacy system or start fresh. The software should also integrate with ELDs (electronic logging devices), as well as whatever device a driver uses to conduct a pre-trip inspection. The number of users and modules will affect costs. Even if vehicle maintenance is outsourced to an independent repair shop or truck dealer, asset tracking software can help you track vehicle histories and costs. 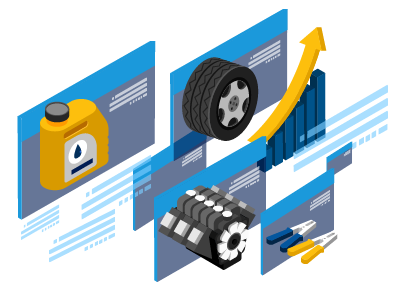 In the case of breakdowns, modules are available to import data from breakdown service providers in order to keep a vehicle’s maintenance history accurate. If your company is a dealership or independent truck service center providing repairs and maintenance for customers, modules you might consider include invoicing, maintenance reporting by customer and warranty processing. When automated, vehicle operating and maintenance data become available with a few mouse clicks to authorized users in multiple locations. Data about equipment assets can also be easily integrated with other company functions like accounting, purchasing and payroll. A system will also easily retain data for regulatory, insurance or other purposes. Without asset maintenance software, your company might have missed the fact that maintenance costs increased by nearly 36% between 2009 and 2017. According to a report from the American Transportation Research Institute maintenance report published late last year, per-mile maintenance costs increased from $0.123 in 2009 to $0.167 in 2017. There’s no such thing as one size fits all when it comes to tracking equipment assets and their maintenance. And you wouldn’t want that. One sure fact, though, is your operation will benefit from this type of monitoring and data utilization. You’ll be able to spot trends that may affect operating costs. For a comprehensive look, download our guide, “Pricing Maintenance Software: Finding Your Financial Fit.” Explore the steps it takes to determine the right cost for the right asset tracking software solution.